Asus VivoTab Smart supported with Windowa 8 operating system and advanced power saving capabilities of the next generation Intel Atom processor Z2760, with burst 1.8GHz, the VivoTab Smart offers a true mobile experience. Alway stay on, connected and up to date! Asus VivoTab Smart has a 580g ultra portable and 10.1" design, enjoy the incredible multimedia experince with the IPS Panel and ASUS SonicMaster technology every moment. Boost your mobility and productivity anytime anywhere. Learn more Asus VivoTab Smart with download Asus VivoTab Smart user manual in below and fun life with your Asus VivoTab Smart. 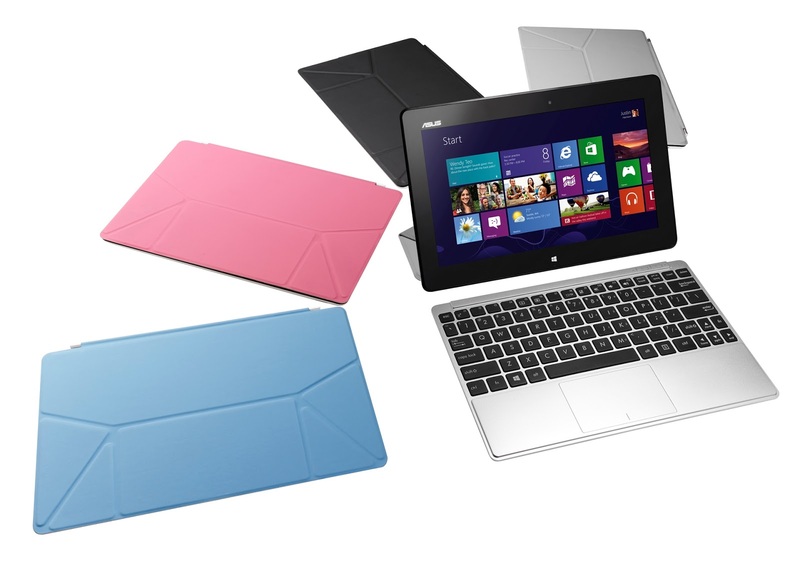 Hopefully useful to user Asus VivoTab Smart.